Customer review by Valerie M.
Customer review by Sonia H.
Customer review by Rebecca S.
Customer review by Sebastien R.
Customer review by Lisa T.
Customer review by Nathalie D.
Customer review by Gilles B. Customer review by Christophe L.
Customer review by Laure B. Customer review by Teddy A. Customer review by Kevin P.
Customer review by Karima T.
Customer review by Emmanuel B. Customer review by Nadège B. Customer review by Patrick C.
Customer review by Avotra R.
Customer review by Lauriane S.
Customer review by Amandine F.
Customer review by Marwa M.
Customer review by Wafa L.
Customer review by Eric M.
Customer review by Angelique C.
Customer review by Lorraine S.
Customer review by Olivier R.
Customer review by Serge S.
Customer review by Herve J. Customer review by Sebastien B. Customer review by Laura C.
Customer review by Leïla L.
Customer review by Déborah M.
Customer review by Fabien B. Customer review by Sabine B. Customer review by Beatrice V.
Customer review by Isabelle C.
Customer review by Nawal L.
Customer review by Yohan P.
Customer review by Vincent B. 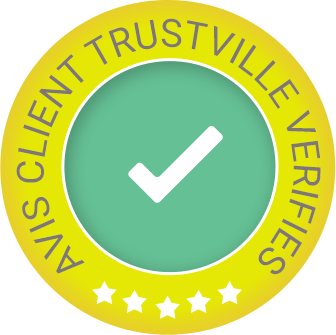 Customer review by Sylvie F.
Customer review by Franck G.
Customer review by Danielle N.
Customer review by Mireille C.
Customer review by Amelie E.
Customer review by David C.
Customer review by Romy G.
Customer review by Jean Philippe D.
Customer review by Olivier B. Customer review by Xi M.
Customer review by Jean Luc B. Customer review by Céline M.